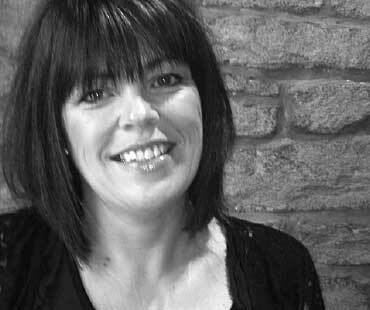 Jackie has been hairdressing over fifteen years with experience in hairdressing and management. Being responsible for salons in the past and winning Salon Owner of the Year. Jackie firmly believes you can achieve anything when you are passionate in what you do and positive thinking, having a great team, working together and making sure everyone is happy. Dee has worked as receptionist since 1994. Dee enjoys the challenges of the job , every day never being the same, meeting people and over the years have many friends. It would be a pleasure to welcome you to this friendly relaxed salon atmosphere. 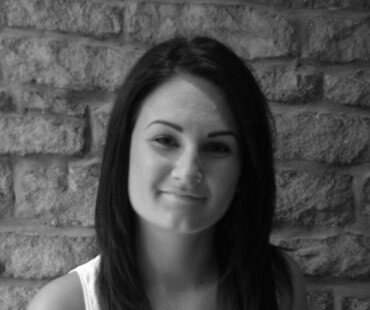 Jess is an excellent addition to the team always forward thinking and great fun to be around. She makes you feel welcome when you walk in or on the phone. Nothing is too much for her Jess is always happy to help. 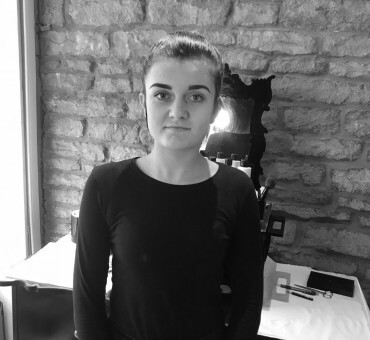 Sophie is now working on our reception and is also our beauty therapist. 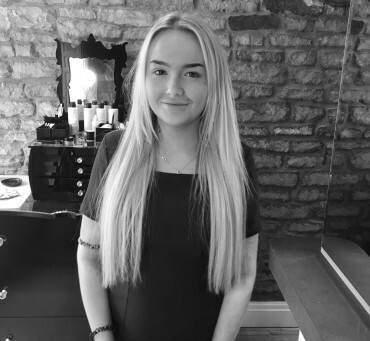 Sophie is a great addition to the team, always pleased to help and accommodate with your appointments. 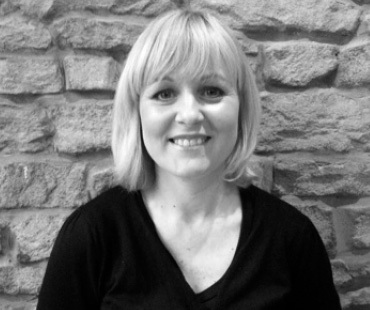 Sophie has lots of expertise in beauty and is very experienced in the wide range of beauty treatments we offer. Nette has been with the salon since 1988. 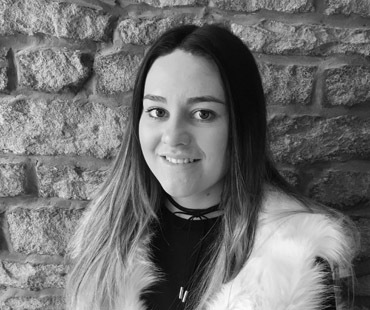 Nette works on a Friday and every other Saturday as a Senior stylist, having over the years gained a loyal clientele with a wealth of experience and well known for her flicky blow-drys. Nette has a very bubbly and contagious personality and is well respected with the rest of the team. 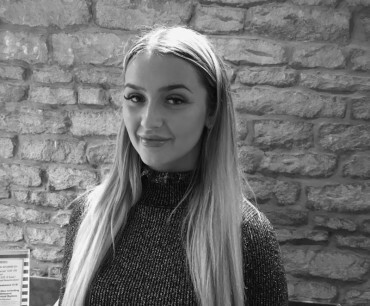 Touria Irwin joined us in October 2010 working every, Friday and Saturday as a Senior Stylist. She is very experienced in cutting and colouring giving you new ideas for styles. Touria has an ability to make her clients hair look and feel amazing and is very passionate about her work. 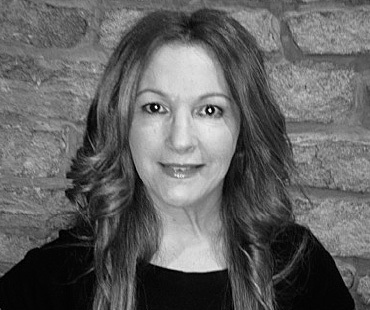 Joanna Burns has worked in the salon since 1986 as a Senior Stylist. Joanna works every Tuesday. 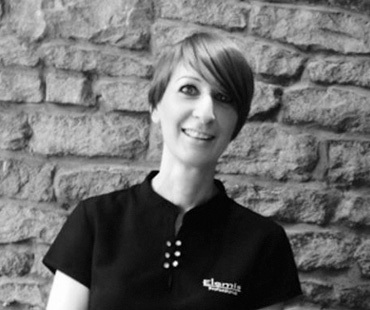 Joanna is a well respected member of the team with an established clientele. 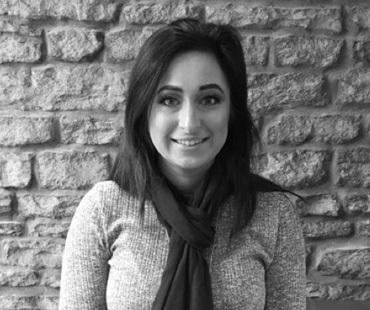 Joanna makes sure her clients are well looked after and always receive a good service. Leanne Bailey started with us in Sept 2010. Leanne is a credit to the team, very enthusiastic and just wants to help everyone. Leanne is great with clients and always has a smile on her face. India is an expert in wedding, prom etc hair-ups. No-body leaves the Salon unhappy with their hair whether it be for a wedding, prom, ladies night out you will never be disappointed and nothing is a challenge to her. 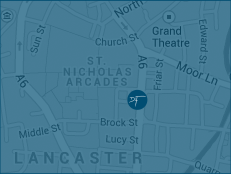 She enjoys all aspects of hairdressing colours and cuts, gents, childrens cuts. India brings exciting new ideas to the salon. 1st year apprentice. She is very helpful and makes sure everyone is looked after by replenishing drinks. Gemma enjoys blow drying and is always looking for models! 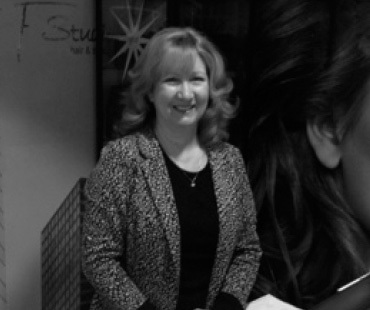 Tracy Askew has been with the studio since 1996 ,who is a full-time beautician. Tracy is very passionate about her career, with a high level of clientele. Tracy is thorough and caring in all aspects of beauty who always has a smile on her face. 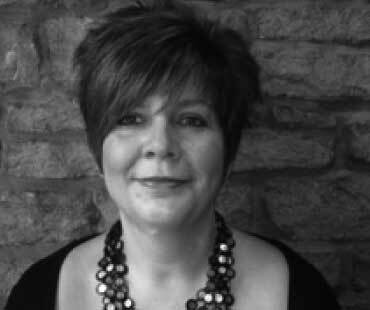 Tracy is Elemis trained in Facials, Body, Exotics and Mothers to be. Tracy also specializes in Electrolysis. 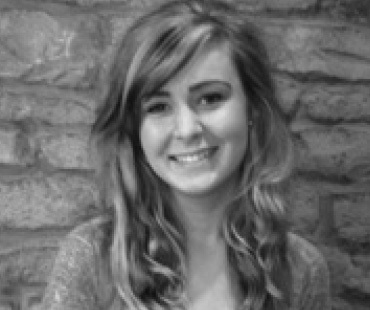 Rachael Allies qualified beauty therapist. Her expertise is in Elemis facials that she loves. She is dedicated and loves her job. She enjoys doing makeup, false eyelashes. Manicures, pedicures and all waxing.